No-cost mammograms to area women cannot afford them. 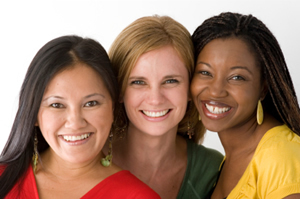 Applications can be obtained from Sarasota and Charlotte County Health Departments, Care, Helping Hands, your physician’s office or by writing to Dollars for Mammograms or open the application document and print it from here: Application-and-Guidelines.pdf. Please be sure that you reside within the zipcodes which are serviced by Dollars for Mammograms. Zip Code coverage.